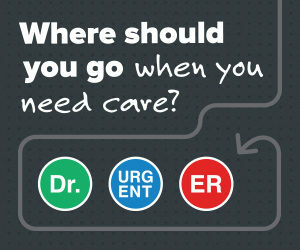 When you or a member of your family experience a medical emergency, every minute counts. St. Vincent Hospital emergency room is minutes from most locations in Lake County and pre-hospital (911) response is provided by our in-house ambulance department. The ER “door to doctor” time continues to beat statistical norms at an average of 5 minutes between arriving and being seen by a provider. 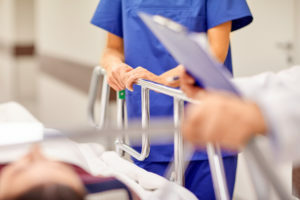 The ER is staffed with skilled physicians, nurse practitioners, physician assistants, RN’s, Paramedics and EMTs who are specialists in emergency medicine. With our ancillary services in the laboratory and imaging department, they provide evaluation, stabilization, diagnostic capabilities and transfer to a higher level of care if needed. Your care team may also include laboratory and radiology technologists that will help the team provide evaluation, stabilization, diagnosis, and treatment to you or your loved ones. In the event you need more specialized care, St. Vincent Hospital offers 24-hour emergency transport service and utilizes our onsite helipad for such specialized transports. JJ Hulsebus-Simon, RN, for more information on Emergency Room care. Plan where you will seek treatment before you need it. 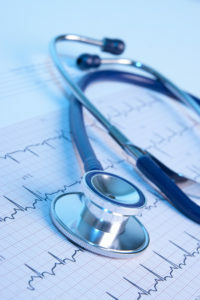 Go to www.whereforcare.org to learn more about the right care for your health and your wallet.